Queensland is notorious for its pest and invasive species that can really disrupt the enjoyment of, as well as seriously damage, properties. Investment properties are of particular concern because the owners will not be able to always keep an eye on things themselves, and yet they want the very best protection for their investment – so it continues to earn them money going forward and doesn’t instead become a financial burden. AGJ Pest Management offer comprehensive pest control services that provide the best opportunity of securing your investment property from pests. Here’s an overview of things to consider. One of the most important ways you can protect your investment property is to do your pest homework before you make the purchase. While you might have a great eye for investment potential in general, if you ignore the potential for pest infestation damaging your property down the line then you may find yourself unexpectedly out of pocket. Risk assessment – it is important to have a risk assessment of the property to identify potential pest issues that may not have arisen at all yet; an inspector will consider things such as the building location, the type of premises and building structure, the adequacy of current measures of pest control, and the potential for hazards. It’s essential that in addition to choosing responsible tenants, you equip them with the means and knowledge to help solve pest problems early on. Having had a risk assessment from our pest control team, you’ll be able to identify for your tenants things to look out for – evidence of cockroaches or termites for example – so that they can notify you and the problem can be solved quickly. It’s a good idea to provide tenants with things like laminated checklists to keep them informed. The regularity of pest inspections will depend on the nature of your investment property. But upon a first assessment our experts will be able to provide you with responsible information regarding how frequently you should have your property inspected. Not all property insurance policies cover damage from pests. 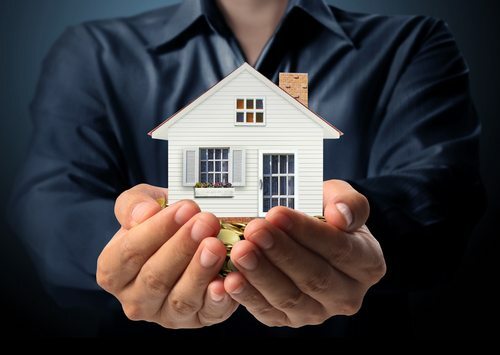 It is essential that you select an insurance policy that will protect you financially from potentially serious financial loss due to pest infestation. Don’t let pests damage and devalue your property. Contact the friendly Brisbane pest control experts at AGJ Pest Management today!